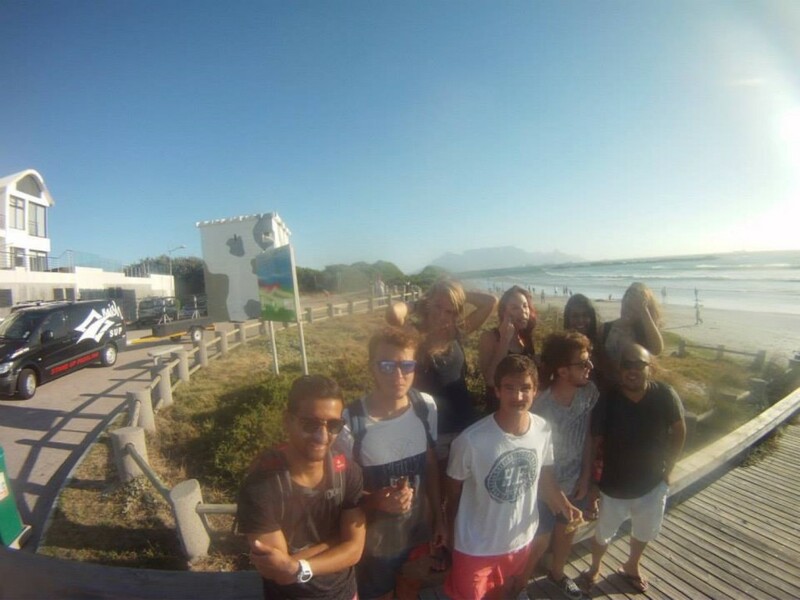 Stoked School of Surf welcomes English School EC Cape Town‘s students last Wednesday for a 2 hours surf lesson in Big Bay. A group of 9 students took part in this social activity, where they learn the basis of surfing. 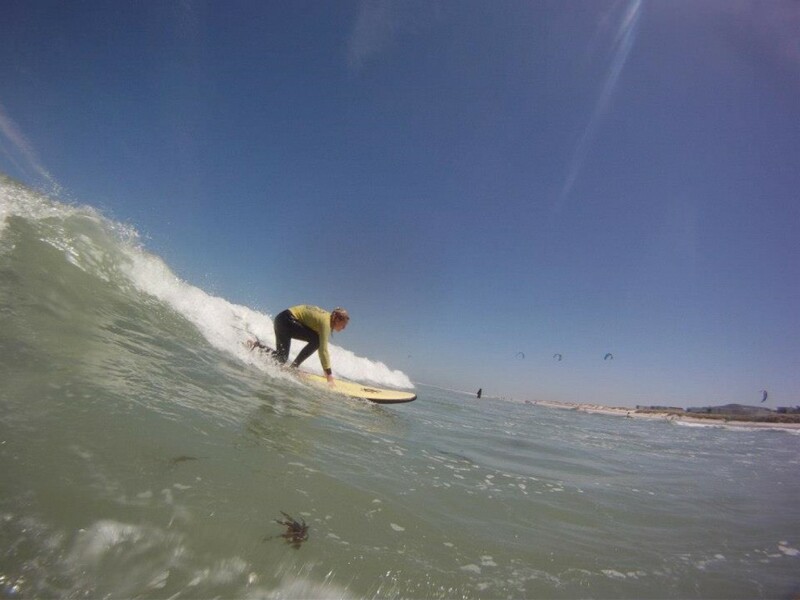 Some of them even stood up on the board! 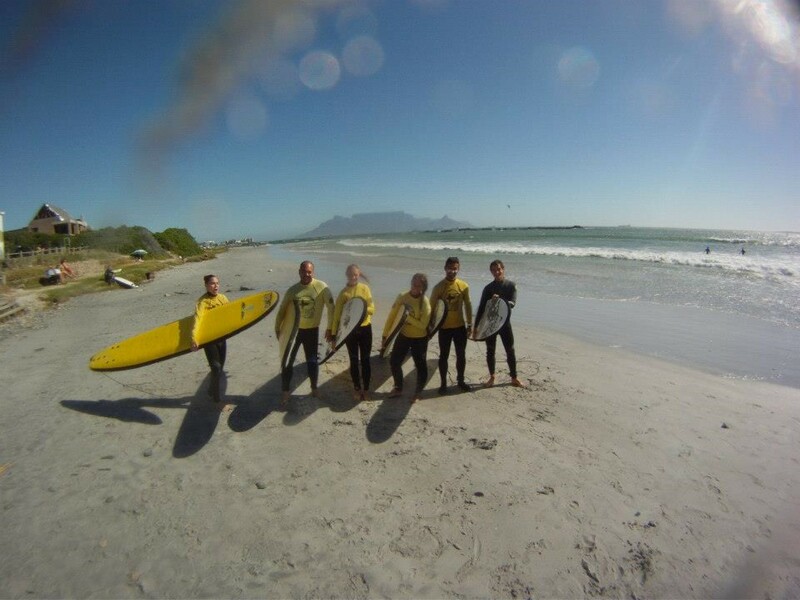 Cape Town offers a lot of sport activities around the city as hiking, surfing, diving, walking and some more. 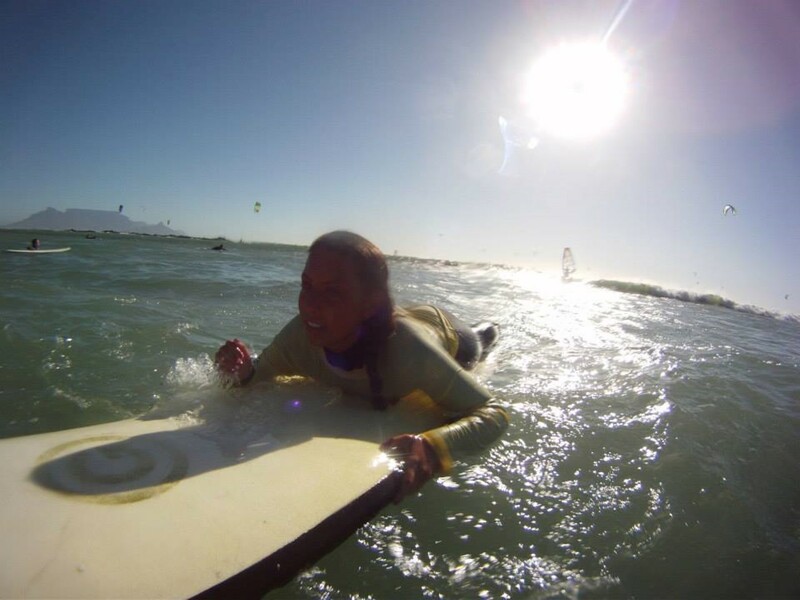 Click here to see more pictures of the 2 hours surf lesson below!